Released last year the new model came with several advancements including 1000cc V Four engine that produces 201HP, a dry weight of just 180kg, new Ohlins shock absorbers, forged aluminium rims, Superpole graphics and the V4-MP Multimedia platform kit as standard. 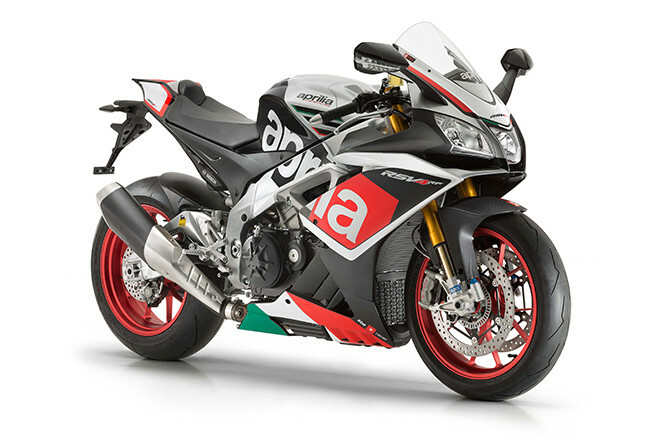 Developed at the racetrack the Aprilia RSV4 RF has been designed for racers and built for riders and claims to be the most compact and powerful RSV4 ever produced. The Aprilia RSV4 RF is available now for $32k ride away.